Today and yesterday I spent most of the day talking with Peter Schuyff, artist, musician and raconteur. We are working on a book together, tentatively called: Stories in Red, Yellow, Black and Blue. Stories about women, art, life and dope, and not necessarily in that order. Schuyff was part of the neo-geo movement, and his big geometric works from the eighties still look as if they were made today: fresh and striking. Okay. We returned to one of our favourite subjects, the artist Ray Johnson. A man who according to some, engineered his own obscurity, but nevertheless is loved and appreciated by those in the know. His collages (which he called 'moticos') and the stuff he send out (mail art) are delicate, masterfull works, full of mystery and emotion. Here's Schuyff talking about Ray, recorded in the Chelsea hotel, where he lived for many years, before returning to Holland, and here's Morton Janklo talking about 'doing business with Ray'. I am starting to like this enigmatic man, who left behind a small but priceless oeuvre, a man who had very strict ideas about how to operate in the art world (therefore not getting the recognition he deserved) and who died under mysterious circumstances. A true heir to Marcel Duchamp. Fascinated by Duchamps most enigmatic work: Étant donnés: 1. La chute d’eau, 2. Le gaz d’éclairage (Given: 1. The Waterfall, 2. The Illuminating Gas). 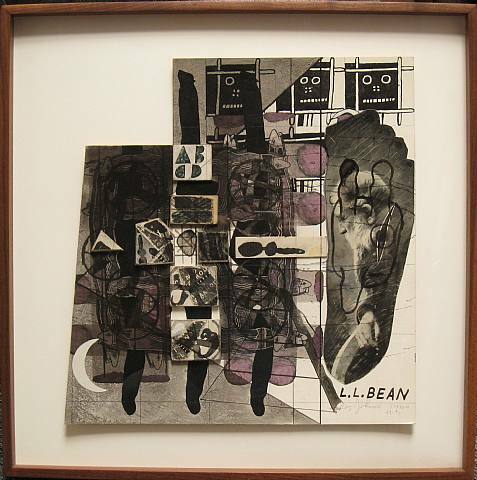 Lastly, Johnson did not see himself connected to Pop Art, he described his collages as Chop Art. 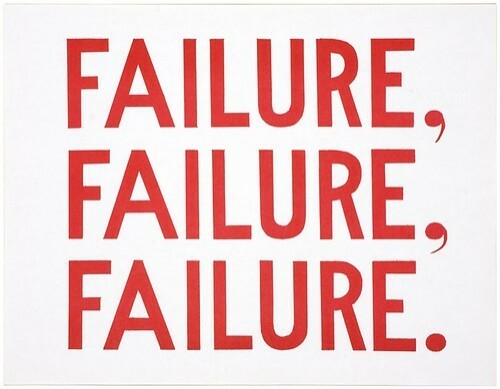 I also read somewhere he talked about Flop Art, which explain this work below.